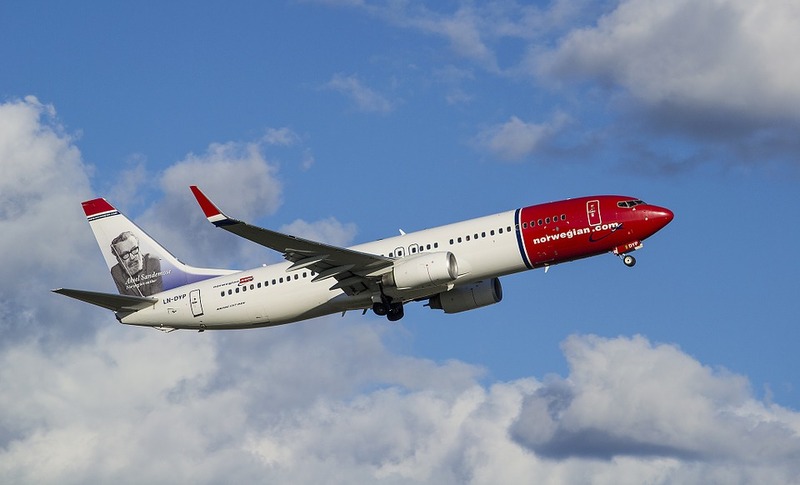 Scandinavian low-cost airline Norwegian carried nearly 26 million passengers to their destinations last year, making it the busiest yet for the company in the UK. The increase in passengers saw numbers rise by two million extra flyers, with many choosing the long haul routes operated by the airline out of UK airports. Norwegian took delivery of 11 new aircraft in 2015 and began flying to several new destinations which included long haul routes popular with British holidaymakers. Bjørn Kjos, Chief Executive of the carrier, said: “We are pleased that more and more people have chosen to fly with us, especially in the new destinations where we have introduced our service. Nearly 1.7 million passengers choose to fly with Norwegian in December alone, a rise of 9% from the same month in the previous year as the airline increased its capacity by 12%. Brits have played a big part in the company's best ever year. “UK activity in particular has helped fuel a strong 2015 for Norwegian and we have seen our busiest ever year in the UK,” Kjos explained. With further growth for the airline planned out of Gatwick and an expansion in long-haul operations in the pipeline, Norwegian is sure to play an increasing role in the industry in the years ahead. 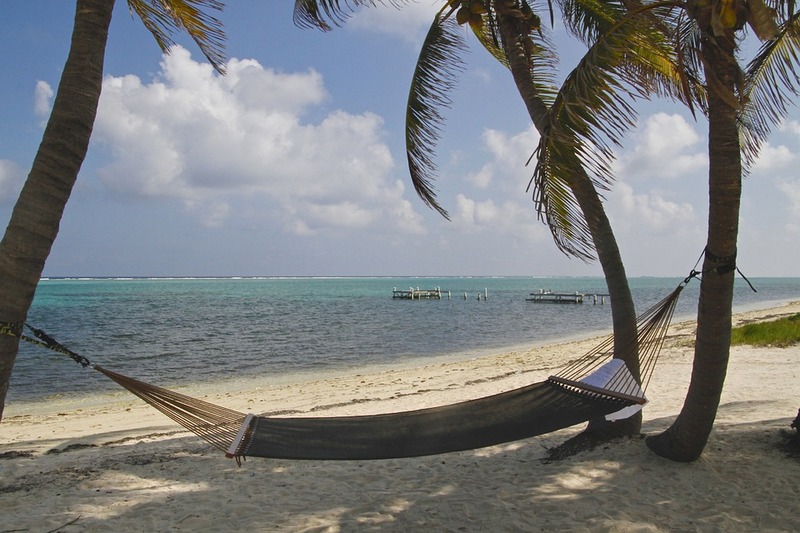 New routes include London and Scandinavia to the Caribbean, and also Boston, New York and Baltimore/Washington connections to the French Caribbean islands of Martinique and Guadeloupe. If you are planning a trip to a destination further afield this year, don't forget to arrange your Long-Haul Travel Insurance well in advance to get the best deals.